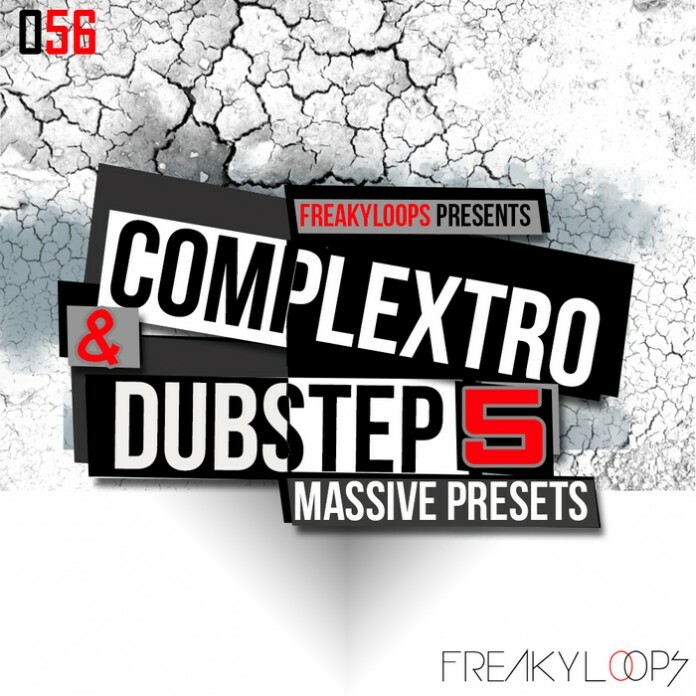 We are proud to present the fifth installment of our top selling preset pack ‘Complextro & Dubstep Vol 5‘ loaded with 60 freshest presets that will put you right at the forefront. From heavy basses to intense leads, sleazy synths to ear-piercing FX… You will have all the material you need to create exciting, mind-bending tracks – you can use them in any way you feel to add creativity to your musical productions without any limitations. This collection contains 35 Basses, 11 Synths, 13 Leads, 1 FX. All sounds use the Macro Control Knobs and are very versatile! Presets are included as .nmsv files, which is the most up-to-date format compatible with Massive. Try to be more creative with this pack and learn the new possibilities of your favourite VSTi! If you are searching for the sounds like Skrillex, Zomboy, Knife Party, Skism, Kill The Noise and others – then this pack is 100 % for you! If you are a Complextro or Dubstep producer looking for next generation sounds and samples to merge into your music and to take your production level up a notch, then you should definitely spend some time with this pack.. This pack is not only dedicated to be used for Complextro & Dubstep tracks but equally suited to be combined with Drum & Bass, Drumstep, Breakbeat, Electro House and many other styles.